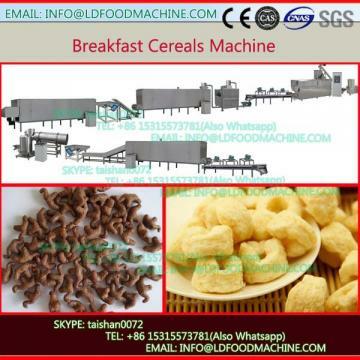 Breakfast cereals production line has reached European similar level. This processing line can finish from the materials to the final product once time without stopping. 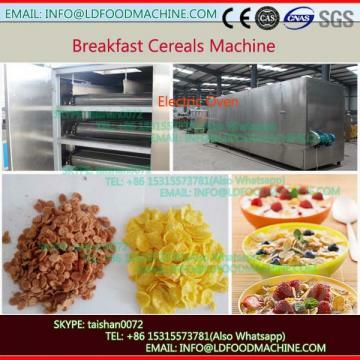 It has very high automation and does not destroy the product interior nutrition ingredient. 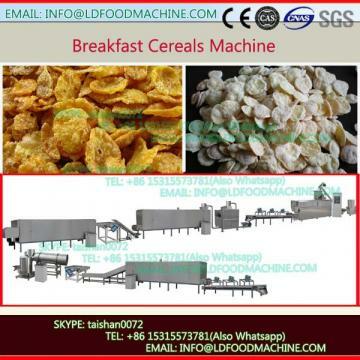 With this processing line, you can produce not only breakfast cereals but also various shapes of corn flakes.